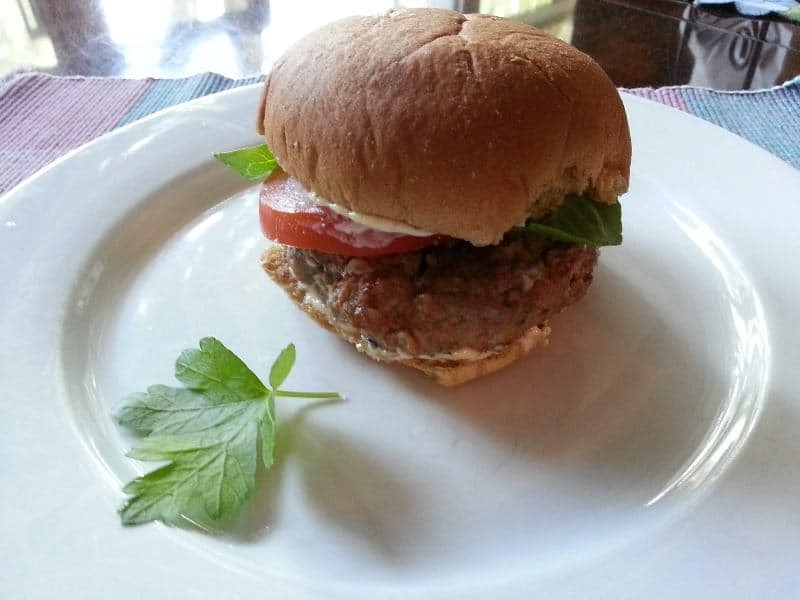 Recipe for grilled feta lamb burgers with fresh herbs and topped with a mint aioli. Turn the heat off and let cool. Grill the burgers to your desired doneness, 4 to 5 minutes per side for medium-rare.